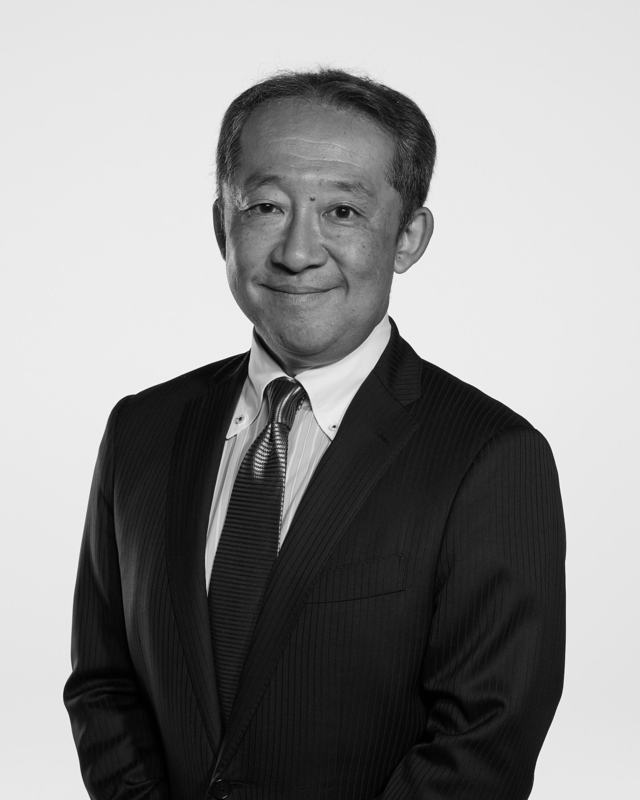 Masaya Nakamura, current Deputy Chairman & Chief Growth Officer of Dentsu Aegis Network Asia Pacific, joined Dentsu in 1990and has been involved in global business since first entering the company. Over the years he held various senior roles working with major global clients leading on Account Management and Planning. His experience in localizing global brands and making international ideas relevant in local setting allows him to work seamlessly between people and cultures, to create relevant brand communications. In April 2014, Masaya was appointed Managing Director of Account Management, where he oversaw global client accounts such as Coca-Cola, McDonalds, and Bridgestone, and many other local clients. In January 2018, he was appointed Executive Officer of Dentsu Inc responsible for growing overseas business and moved to Singapore to become Global & APAC Executive ClientPresident for Dentsu Aegis Network before his recent appointment.